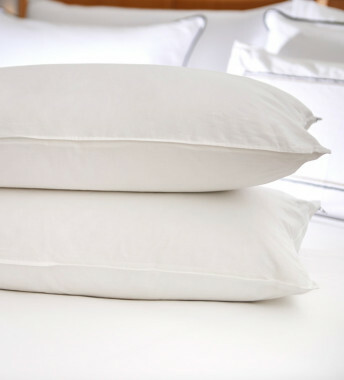 Our Ergovisco Pillow is designed to shape a perfect night’s sleep. 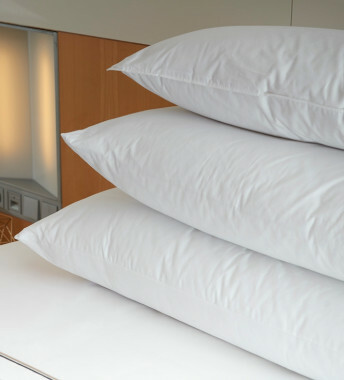 This medium-height firm pillow provides restorative powers throughout the night. 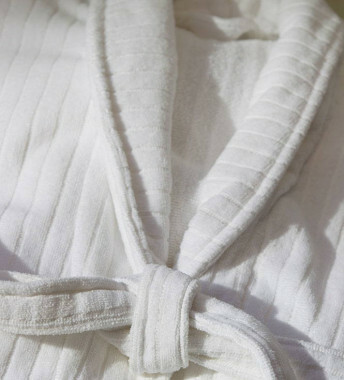 With a supportive Memorex composition, its ergonomic engineering maintains therapeutic qualities, giving you a sensation of comfort and freshness, especially on warm nights. 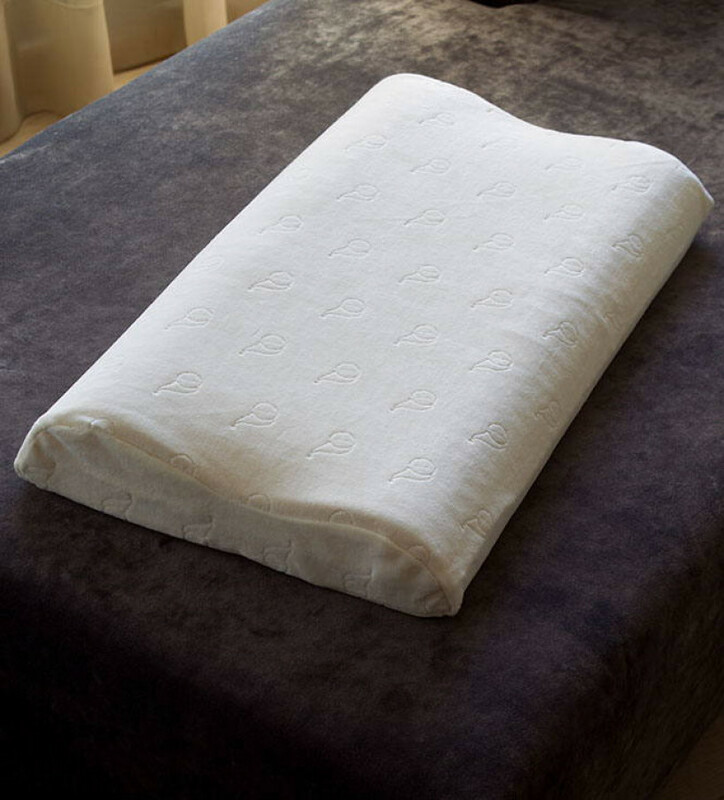 The Ergovisco Pillow has a double layered shell. The exterior pillow case is 33% Polyamide, 31% cotton, 31% polyester, 5% kapok, whilst the interior pillow case is 100% cotton.